Imagine a place — a glorious and mesmerizing place — where all the crazy girlfriend, lazy college senior, sloth, cat, Kate Upton, and overly manly man pictures and memes are all gathered for you to dwell on for hours and hours on end. That dangerously addicting “front page of the Internet” exists. 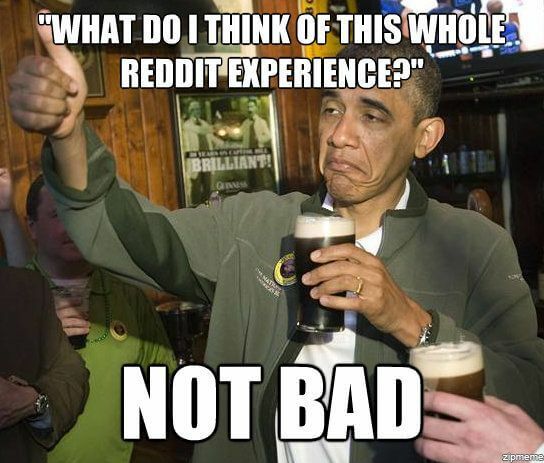 It's Reddit, which serves approximately 69.9 million users a month and has been a tour de force of distraction since its founding in 2005. While it is formally deemed as a social news site, many college students use it for everything but news. The site offers thousands of specific areas of interest called "subreddits" that cater to all hilarious aspects and angles of our contemporary Internet culture. If you want to only look at memes of dogs with dumb facial expressions or maybe stunning pictures of Jennifer Lawrence (her sub has about 20,000 subscribers by the way), there are subreddits with their own unique URLS dedicated to just these topics. 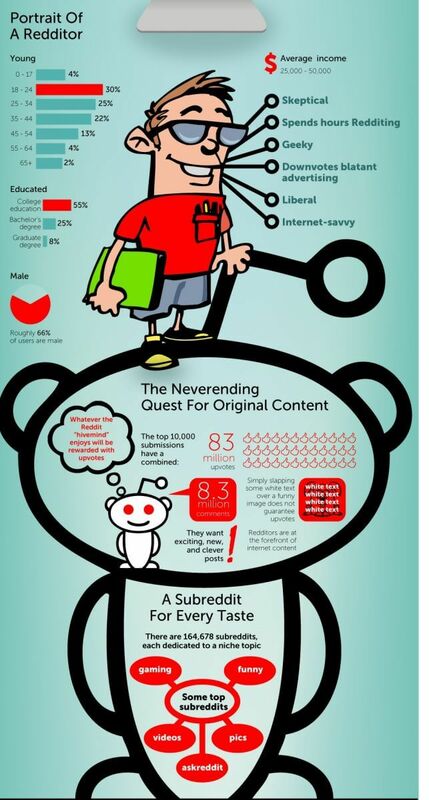 Many meme-a-philes and Internet trolls alike use the website for one sole purpose: the quest for karma, the difference between the amount of down-votes and up-votes a user gets on a post. Karma is the numerical value of how much good a user contributes to the Reddit community, so the best way to do this is to submit funny and relevant links that other users are likely to up-vote. The double-edged sword stems from the inactive nature of wasting daylight on the Internet all day and doing this “public service” for Reddit users to enjoy. Despite this self-fulfilling reward system, karma isn’t what keeps procrastinating students on the site for embarrassingly large amounts of time. The constant fluctuation, relevance and universality of the humorous topics that have made the Internet the microcosm that it is today are what fuel this strong habit. Next Post: Do You Want To Be A Car Commercial?